Finetune 1.3 fixes a number of stability issues and sports some minor visual style tweaks. Enjoy! This Finetune release introduces a new feature: Steps. Finetune will now split the processing of large libraries in multiple steps. This makes it simpler to review the changes before applying them. Steps also avoid waiting too long before being presented with results. Another improvement is that Finetune now prevents system sleep while doing its job. Update now! Hi all, this Finetune release marks an important step towards maturity and stability. It contains improvements to the album selection algorithm so that Finetune now does an even better job at detecting to which album a track belongs. Important stability fixes should allow Finetune to scan bigger libraries without errors. This version ships with important updates to the underlying libraries: TagLib, Chromaprint and of course Qt (5.7.0). The Composer Sort tag was not saved in OGG files. On Windows and Linux the toolbar style has been tweaked and looks more refined. That’s all, try Finetune on your music library and see for yourself. 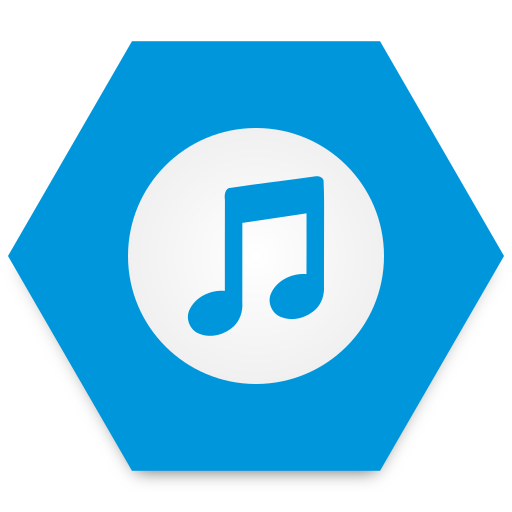 Just a quick note to announce the availability of a minor bug-fix release for Finetune. The release contains fixes for a couple of crashes affecting 1.0. If you had a bad experience with Finetune, give this version a try. 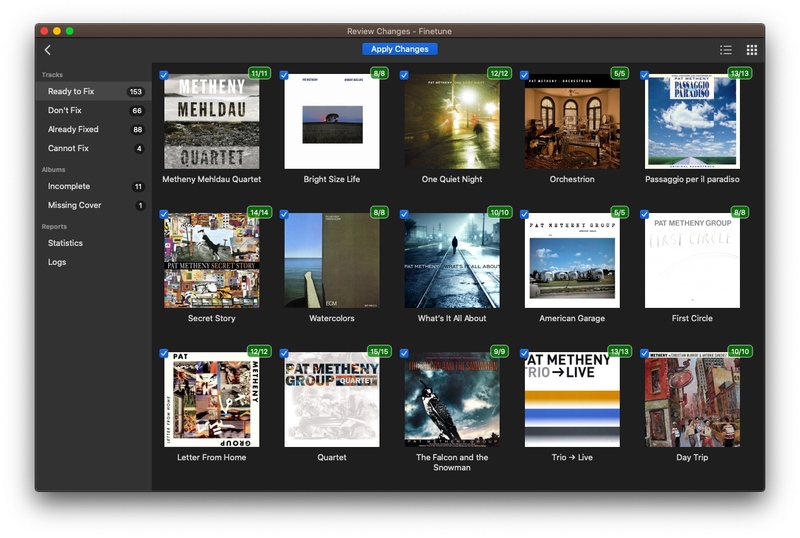 I’m really happy to finally release the first version of Finetune, the automatic music tagger for Mac, Windows and Linux. If you’re interested in fixing your music collection metadata, read the beta release post for more info or go straight to the Finetune download page. I have been working to this project for some time now (understatement for years) and I feel it is ready to be tested by a group of brave Mac and Linux beta testers. Finetune is a music tagger that works mostly in an automatic way. You choose a folder, Finetune does its magic and presents you with proposed changes you can manually edit and apply. Finetune can fix or add song information, cover art, lyrics and remove duplicate and missing tracks from your library. 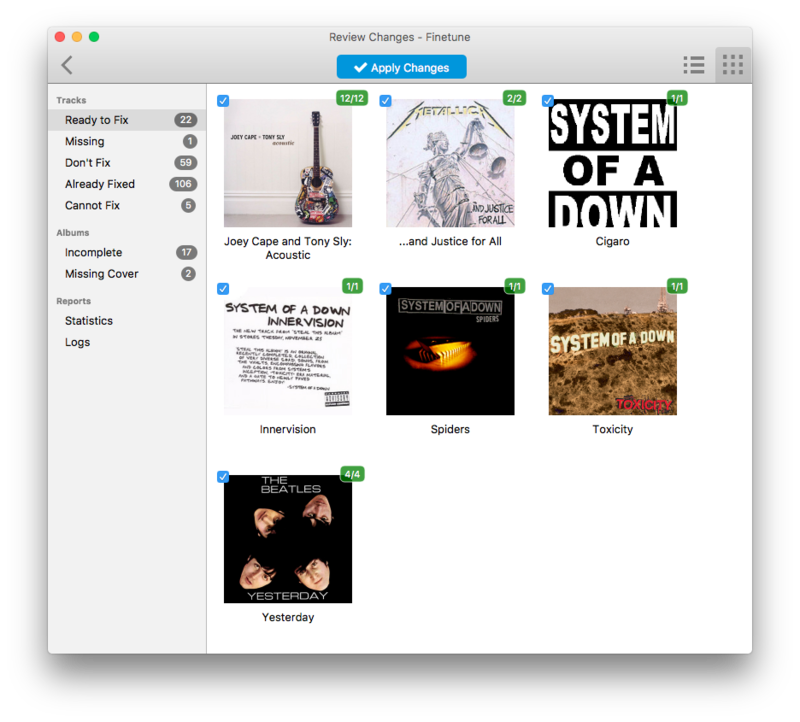 On OS X, Finetune also takes care of updating your iTunes Library. Finetune uses AcoustID and Chromaprint technologies to “listen” to your music files, generate a fingerprint and search for matching songs in a database containing millions of fingerprints. But it’s not that easy. Each song may belong to a multitude of recordings each of which usually has many different releases across countries and media types. Finetune uses smart heuristics to select the recording and release you actually have. Before releasing 1.0, Finetune needs to be tested by a small group of users. If you’re interested, have a music collection and have OS X >= 10.7 or Ubuntu >= 15.04, go to the Finetune project page and click “Apply for Beta Testing”. Accepted testers will get a free Finetune license!